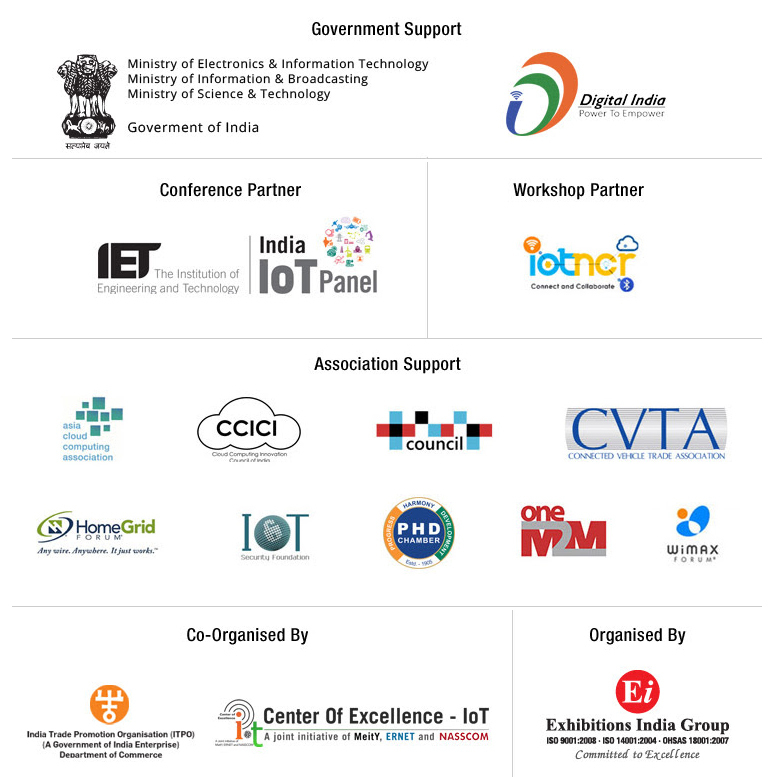 The NASSCOM Center of Excellence – IoT in partnership with Exhibitions India Group and India Trade Promotion Organisation (ITPO) is co-organizing the 3rd IoT India expo 2019. It will focus on the fast growing IoT infrastructure in India and provide an opportunity for industry thought leaders and influencers to discuss the latest trends and disruptions impacting various industry verticals. Engineering, Automotive, Healthcare, Energy, Infrastructure, Supply Chain & Logistics, Agriculture and Banking are the fast adoption sector for the emerging technologies including IoT, AI, AR/VR, Robotics, Machine Learning & Blockchain.